Hi! We’re so happy that you’re here. 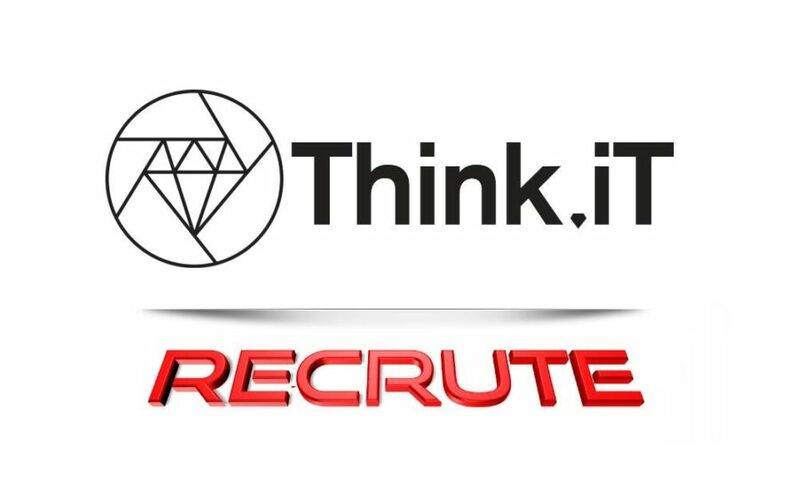 Think.iT is a tech talent collective dedicated to connecting brilliance with opportunity. We use a data-driven approach to identify North Africa’s future technology leaders—before integrating them as full-time distributed team members in innovative engineering teams around the world. Our team is growing—quickly! We’re looking for a people-centric Workplace Experience Manager to help us keep the collective running smoothly, and empower us to all keep disrupting people’s realities for the better. Accounting and cash management support, including invoicing, reimbursements, salary transfer orders, tax payment receipts, etc. Collaborate with a cook to help keep our team full and happy at the office! The other 20 percent is up to you! What are you passionate about? Where do you see yourself grow? You are a self-starter. You take initiative and are naturally curious. You are a shipper. You respect deadlines and accomplish your work autonomously. You are a team player. You are a good communicator and enjoy creating an inspiring workplace for others.